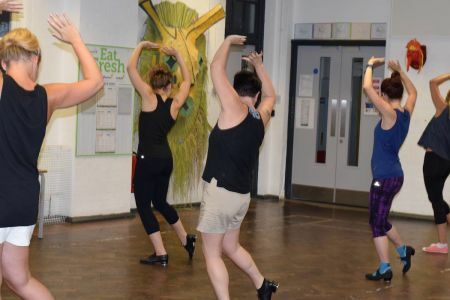 Angelina Jandolo Dance School regularly teaches adult dance classes in London, currently giving weekly term-time classes in the South East of the city. Beginner, intermediate and advance levels are currently available as well as pointe lessons, in locations including Greenwich, Blackheath, Crystal Palace, Dulwich, Eltham and Shoreditch. 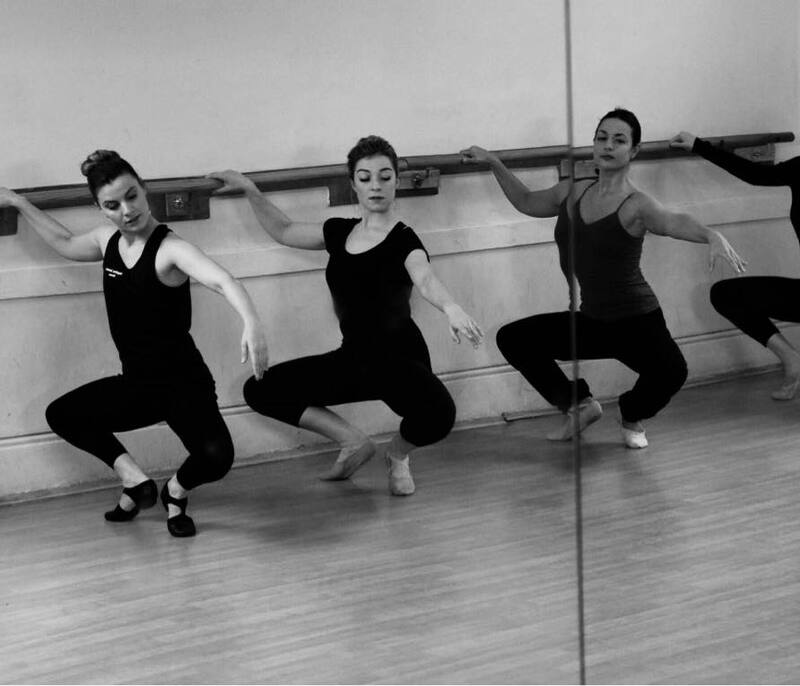 Each of our friendly and enthusiastic ballet teachers have trained professionally in internationally renowned conservatoires going on to perform at national and international levels. The classes are syllabus-free, but every year we offer the opportunity to take exams through the globally-recognised IDTA for those who wish. We keep the lessons at a sustained pace – you’ll get a workout as well as learning ballet techniques. Classes are built to help students progress, but are challenging too: students will learn and grow as dancers while keeping fit and social. Angelina Jandolo Dance offer weekly ballet and tap lessons for adults in Greenwich, Dulwich and Shoreditch. Beginner and intermediate levels are currently available as well as a dedicated pointes class. We keep the lessons at a sustained pace – you’ll get a workout as well as learning ballet techniques. 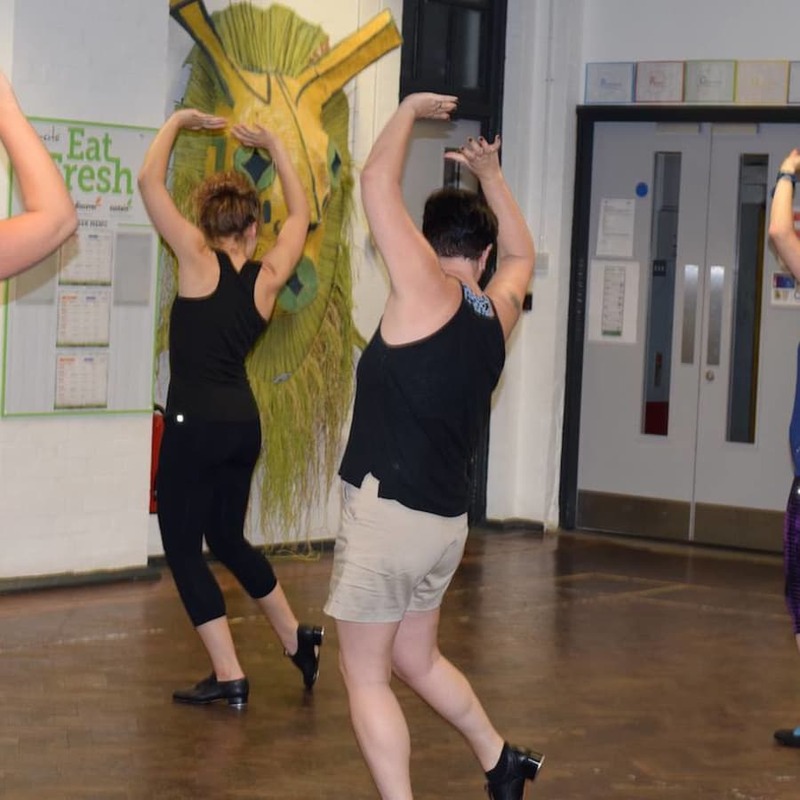 Classes are built to help students progress, but are challenging too: both complete beginners and those with existing experience will learn and grow as dancers while keeping fit and social. 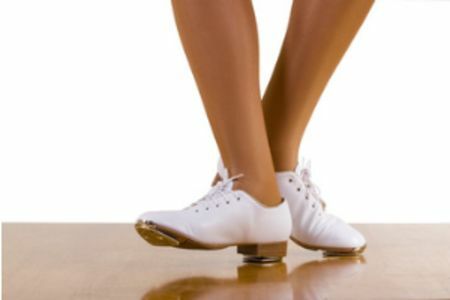 What to wear for the first class: if you do not have dance wear we recommend to wear something comfortable to move in (such as legging/shorts and a t-shirt) and to have a pair of tap shoes or trainers. 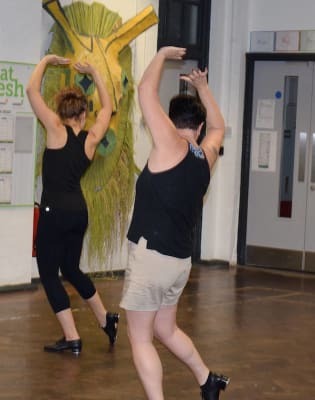 We advise not to wear anything too baggy, to allow the teacher to see and correct the posture if necessary.We would recommend wearing tap shoes if you wish to carry on with a regular practice. We sell affordable dancewear, which can be ordered from the teachers. To bring a bottle of water is also recommended.